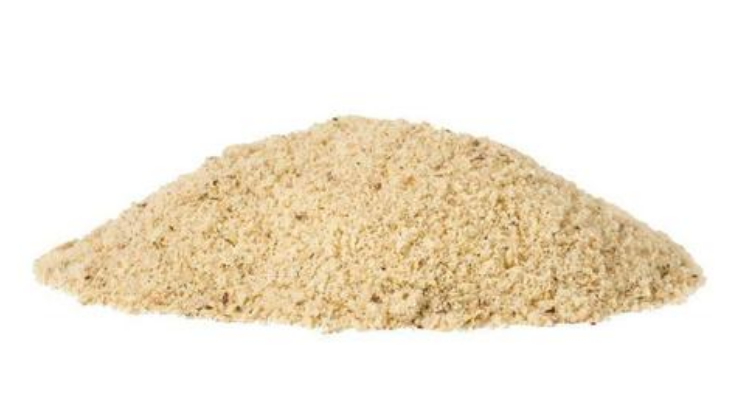 Natural Filbert Flour, also known as filbert meal, makes an excellent substitute for those who are intolerant of gluten and wheat products. 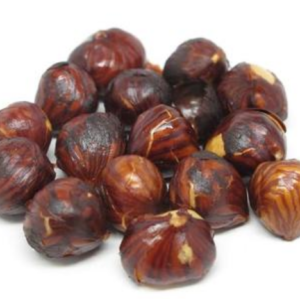 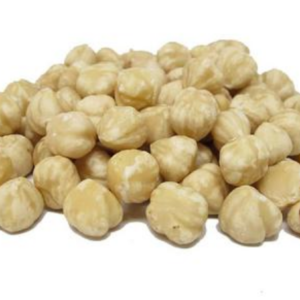 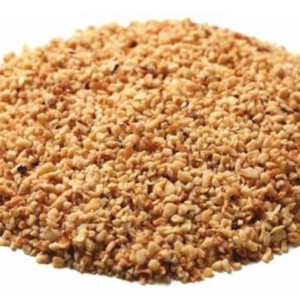 You get the delectable taste and properties of hazelnuts now ready to use in your favorite baking recipes.Health Tips: Replacing a less nutrient dense snack with heart healthy and flavorful hazelnuts has many health benefits. 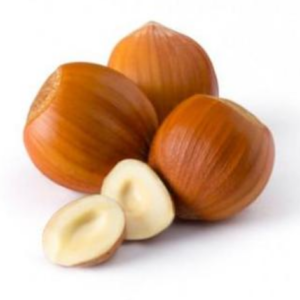 Filberts contains significant amount of protein, fiber, iron, phosphorus, vitamins B1, B2, C & E, foliate and many..